Mérimée, Prosper, b 28 September 1803 in Paris, d 23 September 1870 in Cannes, France. French writer, historian, and archeologist. Through the works of Nikolai Gogol and a correspondence with Ivan Turgenev and S. Sobolevsky he became acquainted with Ukrainian history and developed a fascination with the Cossacks. 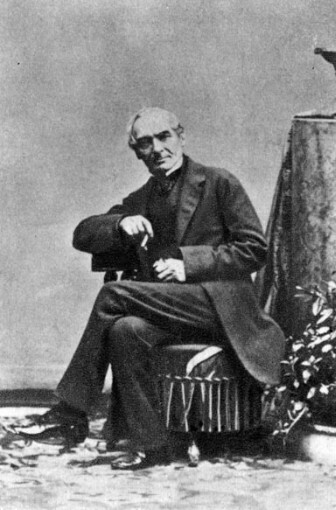 Having read the works of Guillaume Le Vasseur de Beauplan, Pierre Chevalier, Charles-Louis Lesur, Jean-Benoît Scherer, Voltaire, and Mykola Kostomarov he wrote Les Cosaques de l’Ukraine et leurs derniers atamans (1854), a work commissioned by French officials during the Crimean War and focusing particularly on Hetmans Bohdan Khmelnytsky and Ivan Mazepa. 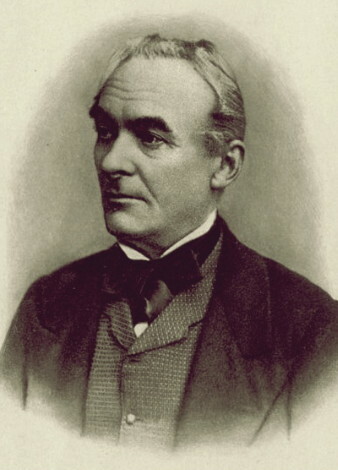 He also published a literary rendition of Kostomarov’s monograph on Khmelnytsky in Journal des savants (1863); it was republished with an article about Stenka Razin as Les Cosaques d’autrefois (1865). The Cossacks are also mentioned in his Faux Demetrius (1852) and the unfinished Histoire du règne de Pierre le Grand (1864). Mérimée also translated Marko Vovchok’s story ‘Kozachka’ (The Cossack Woman) into French. He supported Ukrainian aspirations and warned French circles (Napoleon III and Empress Eugénie) about the danger of Polonophilism. Some of Mérimée’s works have been translated into Ukrainian by Mykhailo Rudnytsky (a collection of stories, 1925), Vasyl Levytsky-Sofroniv (a collection of stories, 1932), Valeriian Pidmohylny (his Colomba, 1927), Maksym Rylsky (his La chronique du règne de Charles IX), Borys Tkachenko (his Carmen), S. Buda, M. Konstantynopolsky (his La Jacquerie, 1936), Mykola Tereshchenko (1957), Ye. Rzhevutska (his La carrosse du Saint-Sacrament, 1958), M. Meshcheriak (1959), A. Yurkevych (1959), M. Lytvynets (his Tamango, 1959), and Ya. Kravets (1988). 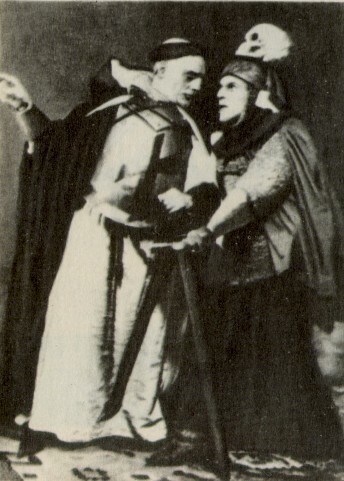 His La Jacquerie was staged by the Berezil theater.